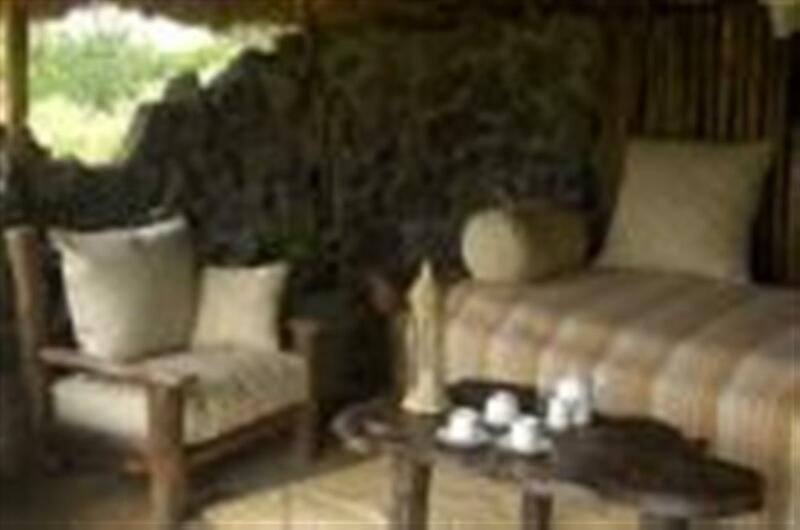 Set in the vastness of The Great Rift Valley on a private 6,400 acre Congreve Conservancy, Mbweha Camp is situated against the southern border of Lake Nakuru National Park with beautiful views of the Eburu and Mau Ranges. 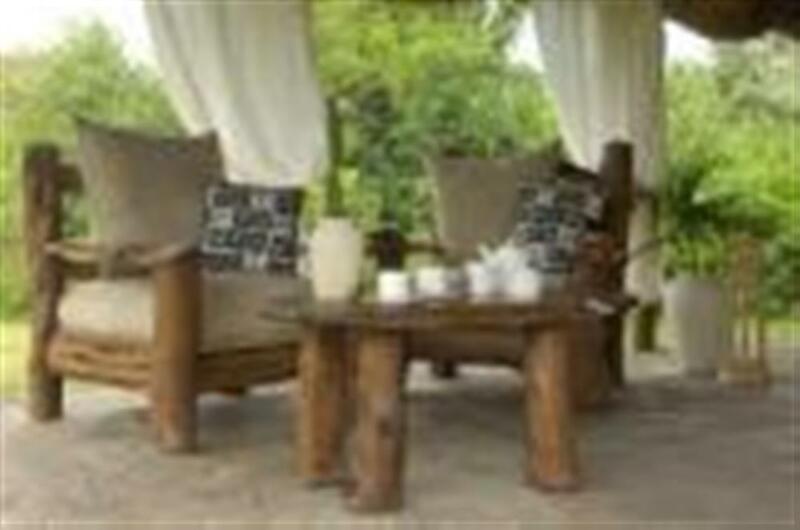 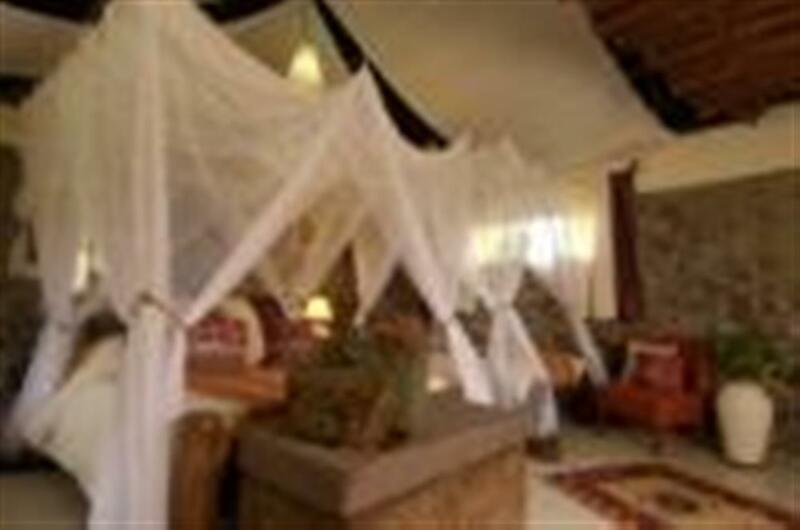 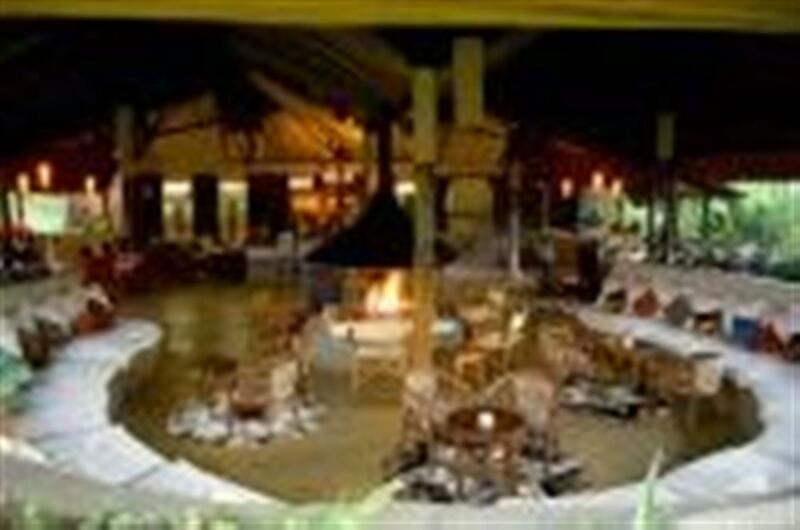 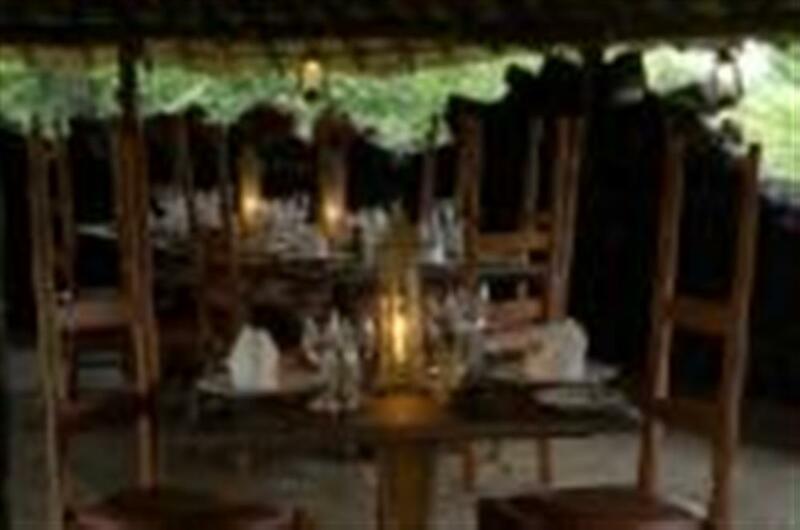 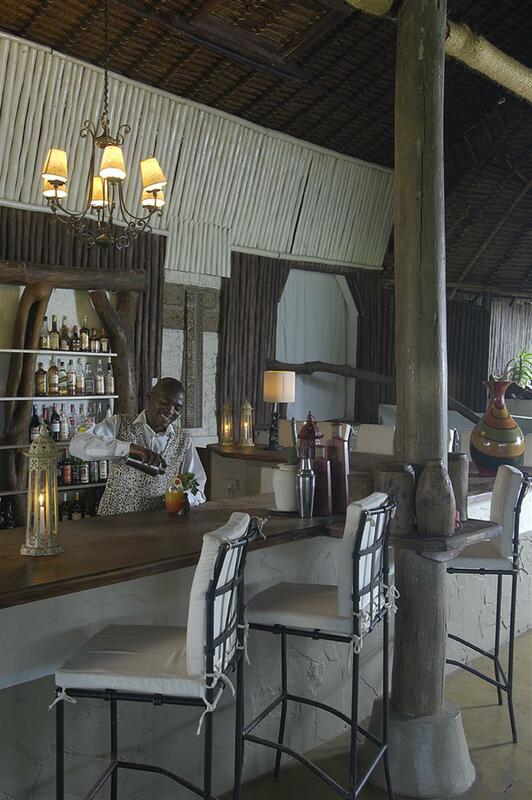 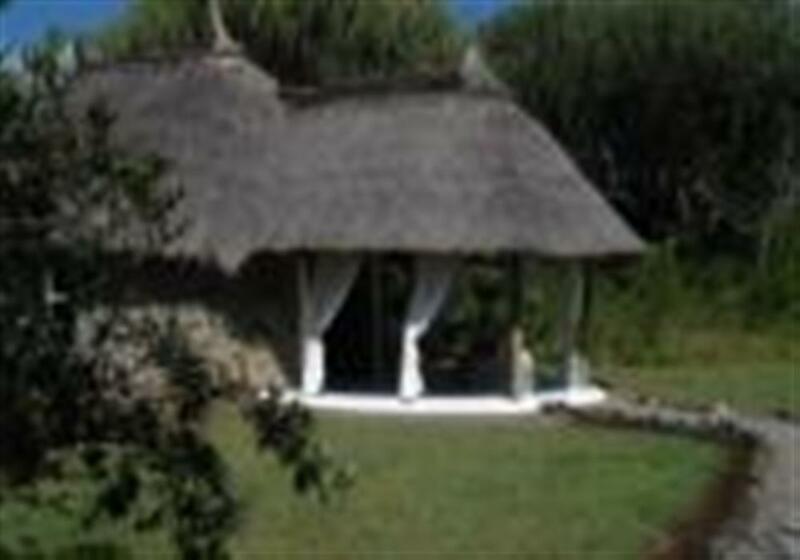 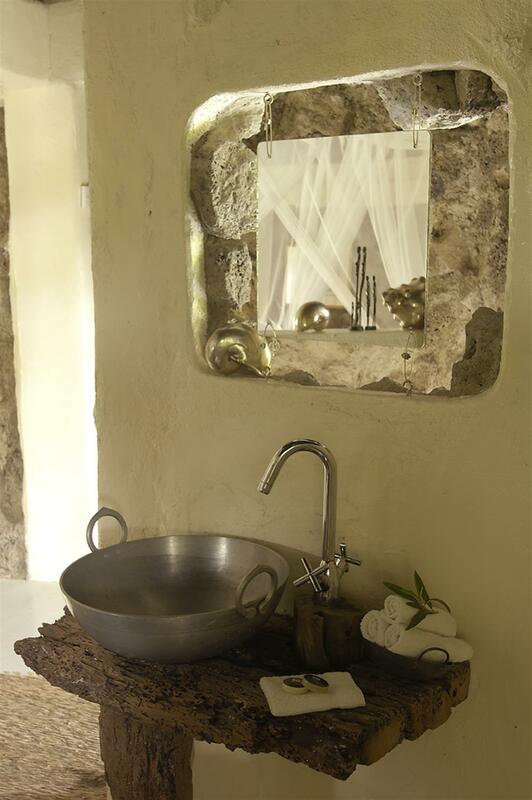 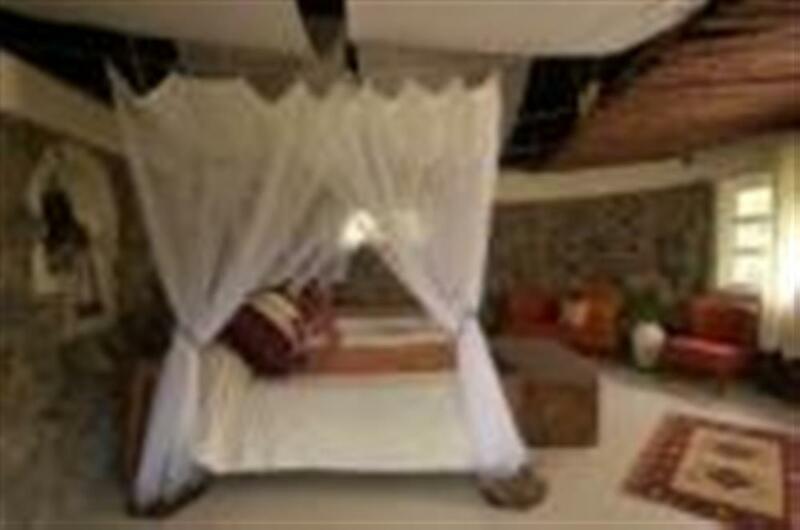 Accommodation consists of 10 cottages built of lava stone with a thatched makuti roof. 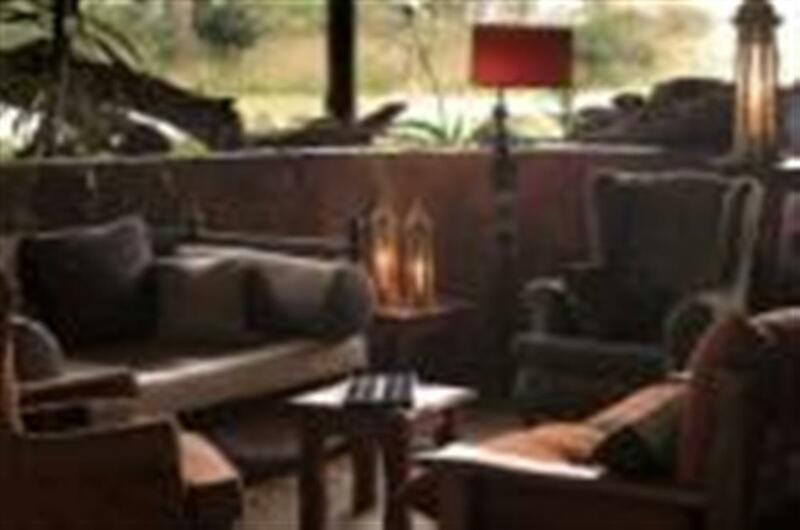 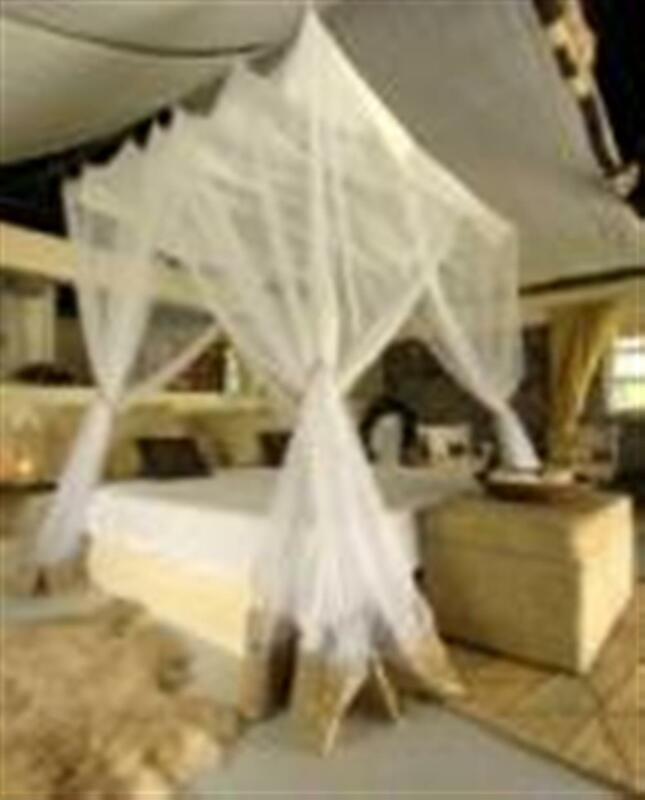 Each cottage is surrounded by Candelabra Euphobia, yellow barked Acacia and other indigenous trees that provide a relaxed atmosphere as you listen to the African night sounds of a lion roar or the laughter of the hyena in the distance. 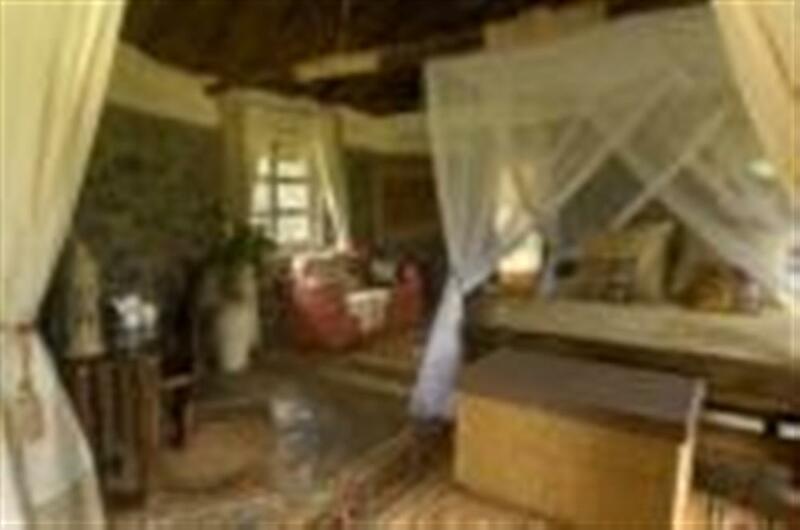 The 2 Family Cottages have Queen-size bed with additional single beds for up to 2 children. Home to a multitude of plains game, this is an ideal area for guided bush walks. Guests can also enjoy night game drives, sundowners or a bush breakfast, and hot air ballooning over the spectacular Great Rift Valley and the lakes below.